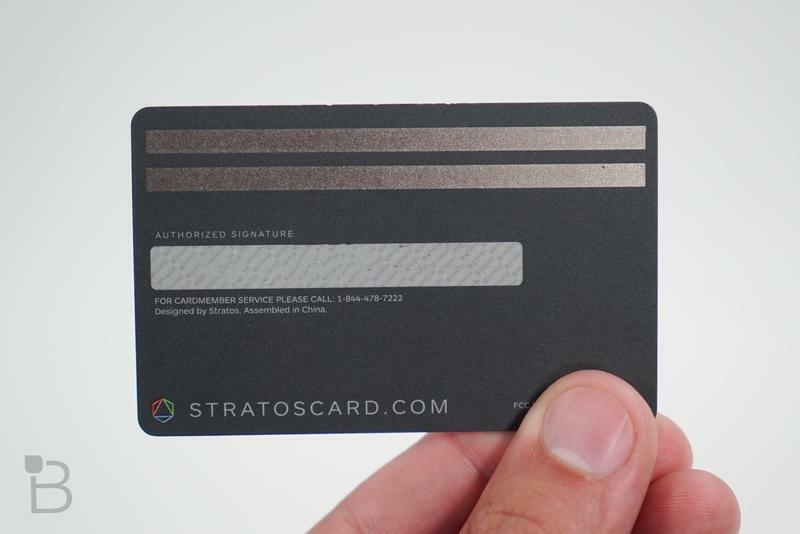 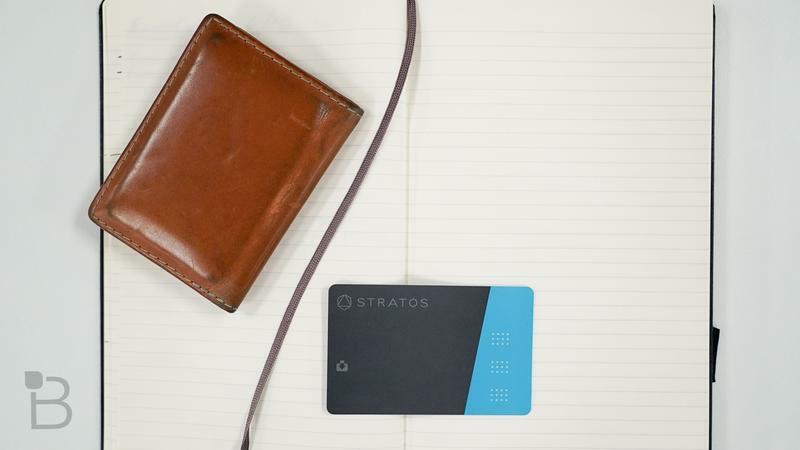 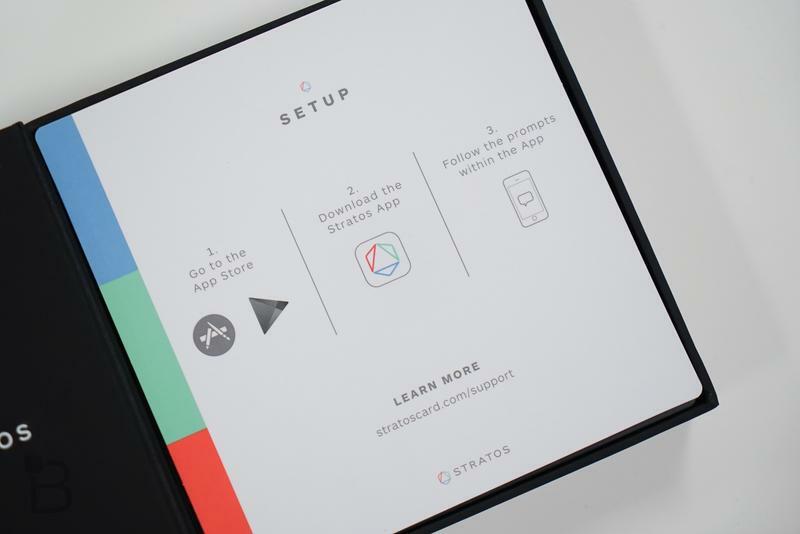 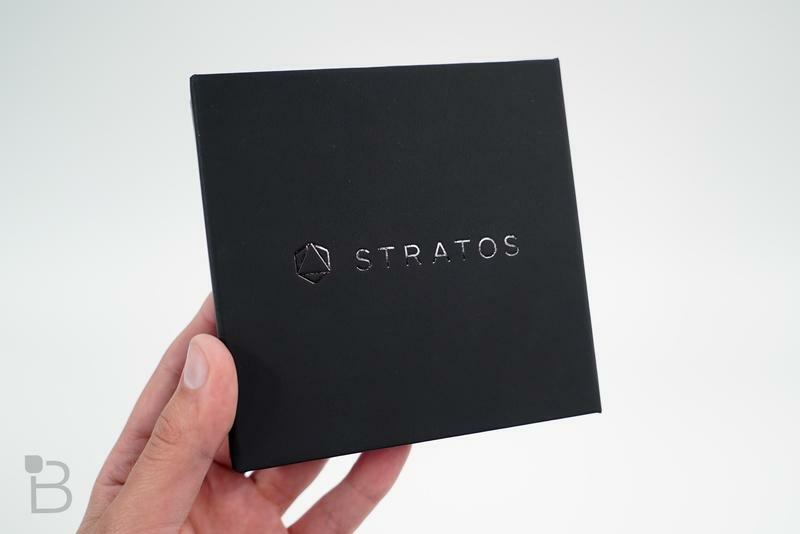 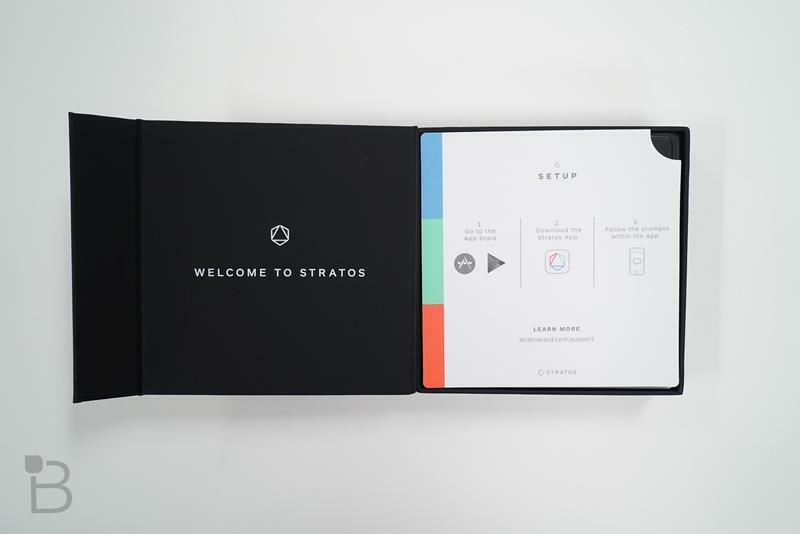 Reports surfaced Monday that Stratos Card could be going out of business just six months after launching. 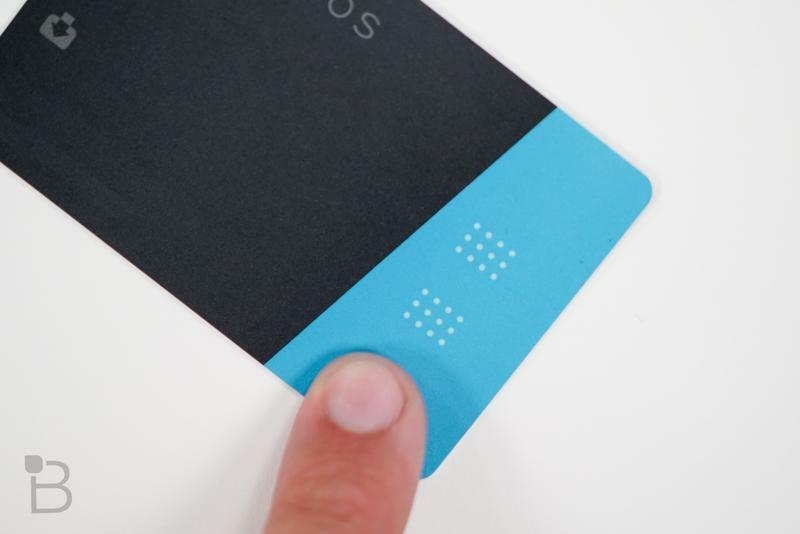 Instead, it turns out the company has found a buyer to keep its service afloat. 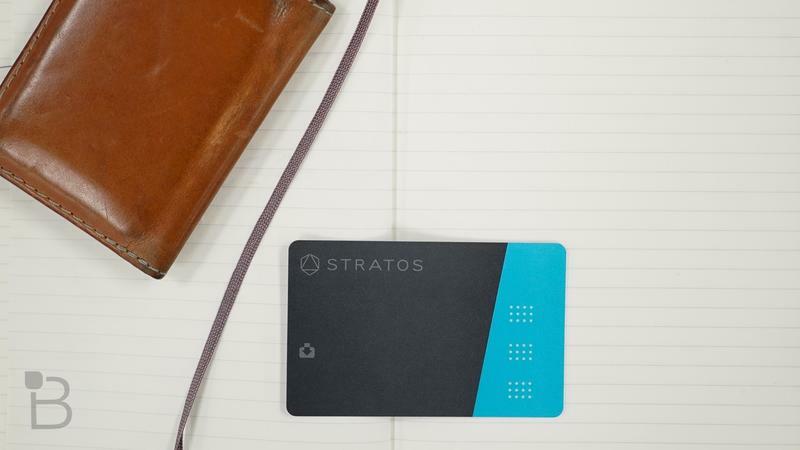 TechCrunch reports that Pennsylvania firm Ciright One has agreed to buy Stratos. 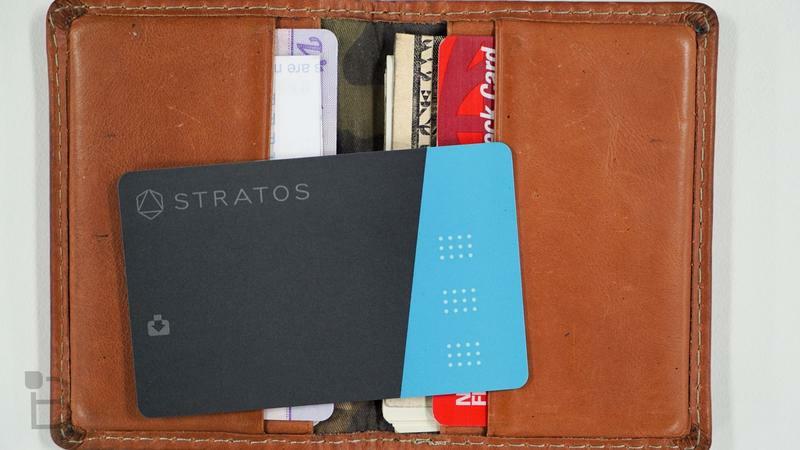 Stratos was on the brink of closure after a recent round of funding fell through, and the new deal came together just in time. 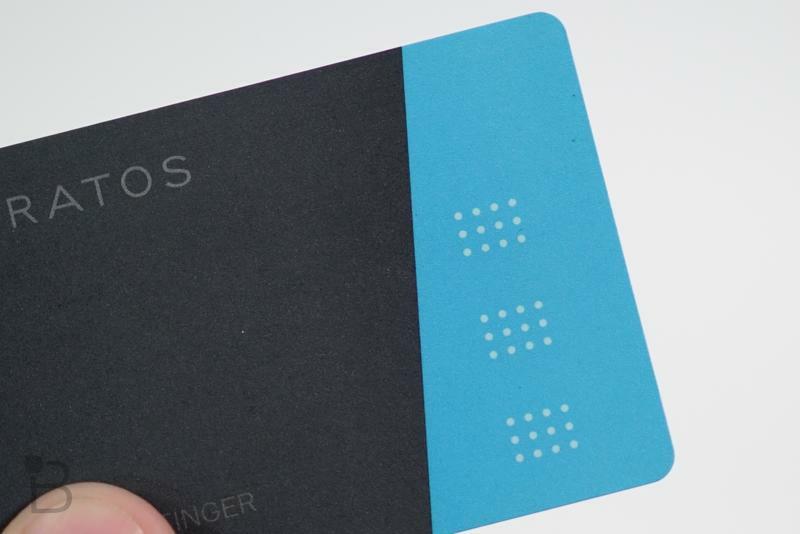 Ciright One already offers its own similar smart card, called the One, so it seems likely Stratos users will eventually transition to the competing service. 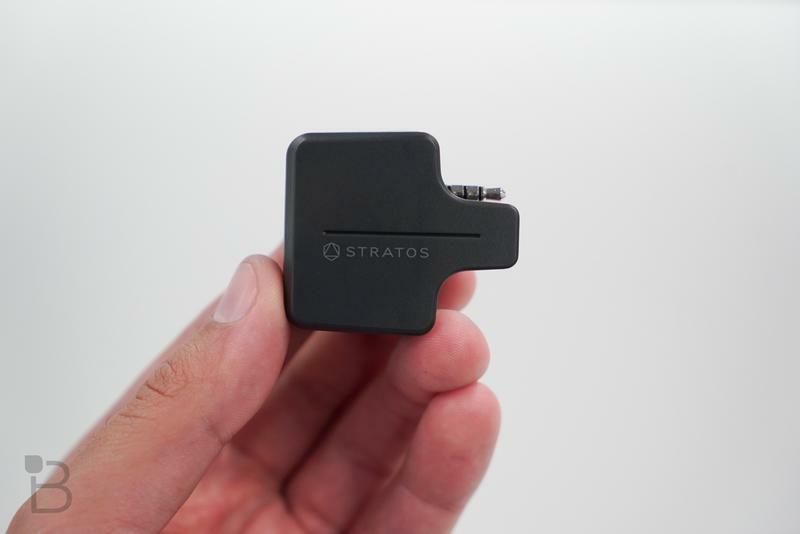 Stratos CEO Thiago Olson also confirmed the news in an official statement sent to SlashGear. 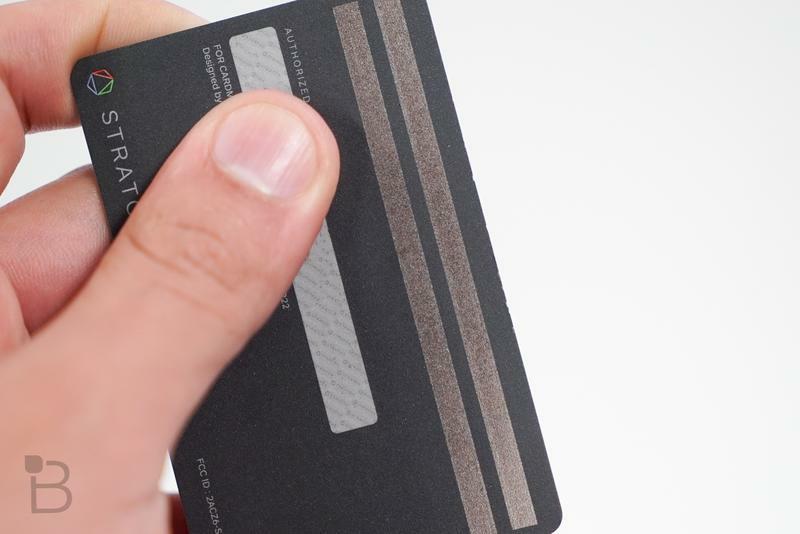 He said the company is currently “paused and is undergoing restructuring.” Ciright One will take over the responsibilities of fulfilling any remaining orders and will keep the service running for current customers. 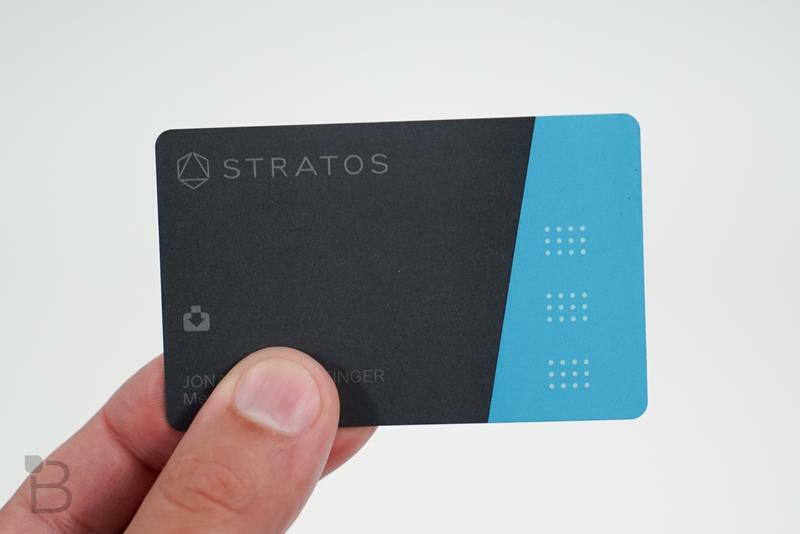 “Stratos cards will continue to function as they always have,” he said. 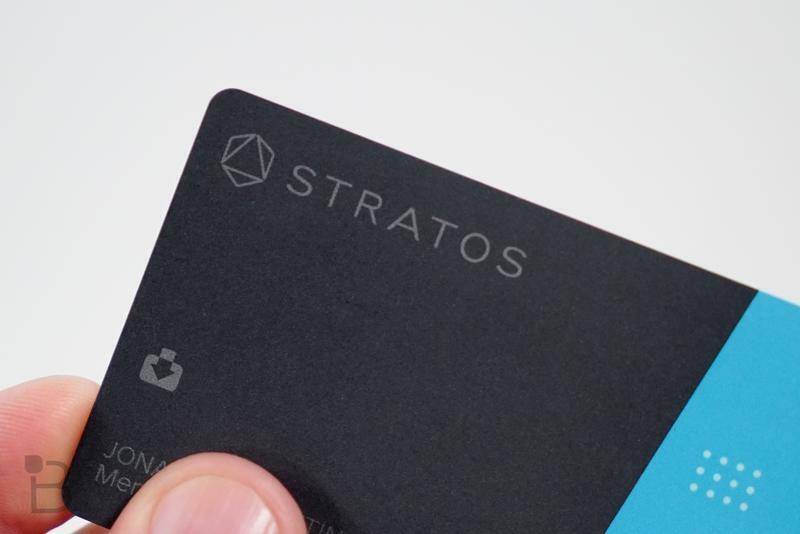 Olson also promised to bring back customer support “in the coming weeks.” Stratos members will receive more information directly by email.